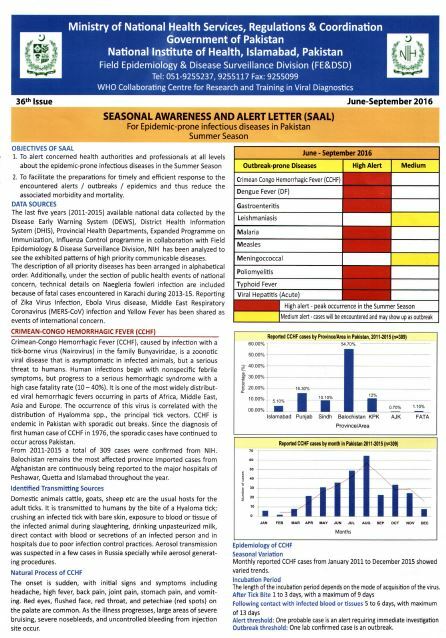 Seasonal Awareness and Alert Letter (SAAL), 39th Issue. 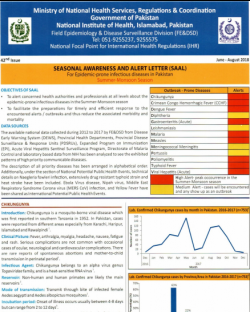 Seasonal Awareness and Alert Letter (SAAL), 38th Issue. 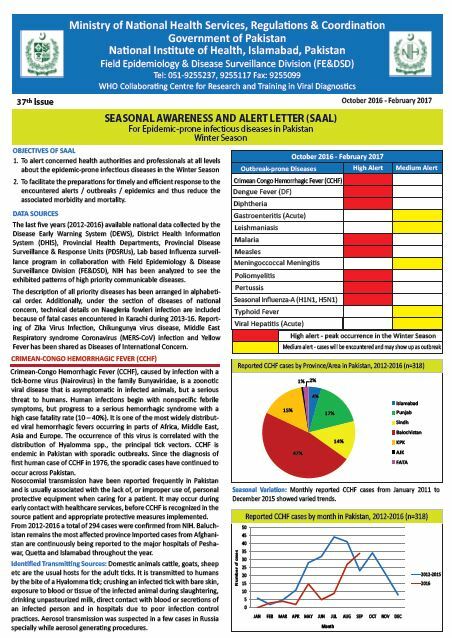 Seasonal Awareness and Alert Letter (SAAL), 37th Issue. 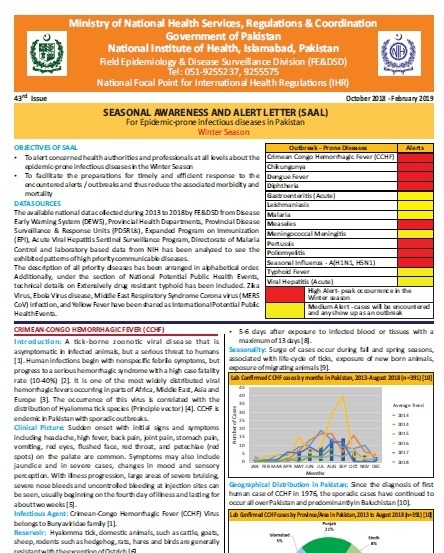 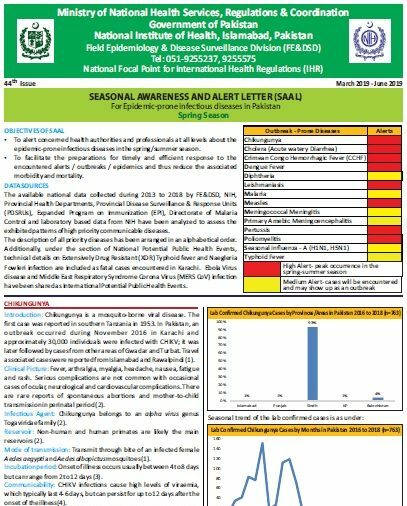 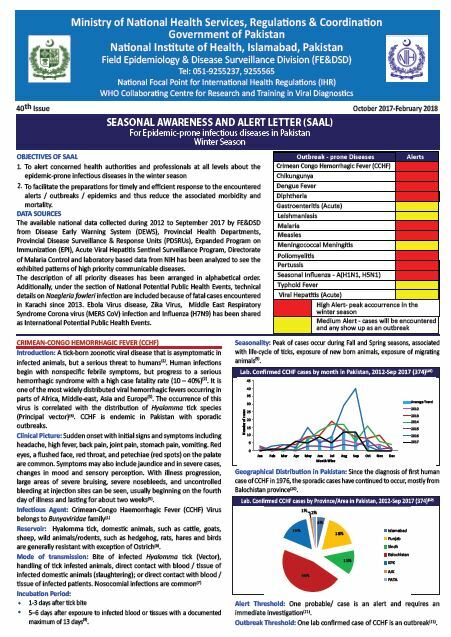 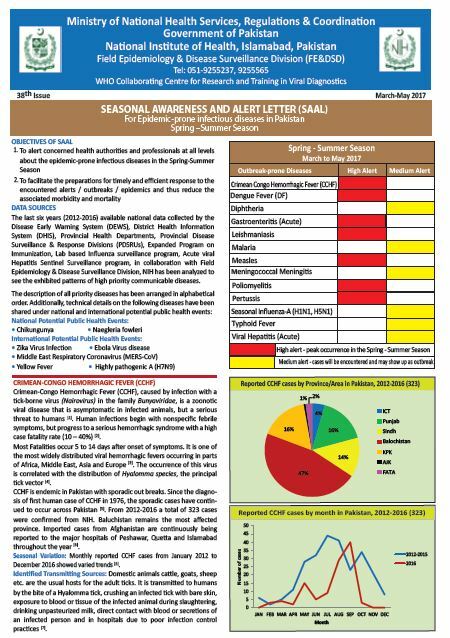 Seasonal Awareness and Alert Letter (SAAL), 36th Issue.